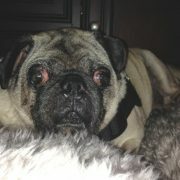 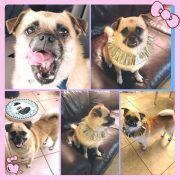 Welcome to Compassionate Pug Rescue! 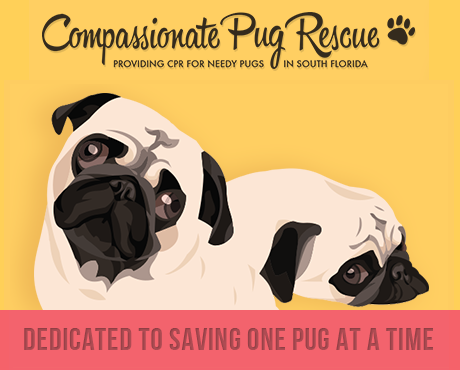 Compassionate Pug Rescue (CPR) is an all volunteer organization dedicated to saving the life of one pug at a time. 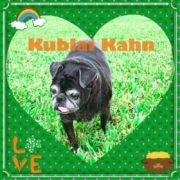 We open our homes and our hearts to provide food, shelter, medical care, a warm bed and loving hands to help the hundreds of broken, needy and hurting little ones that come to us. 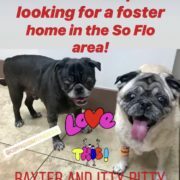 It is our goal to match each and everyone with the best possible forever home… so that they will never again be homeless. 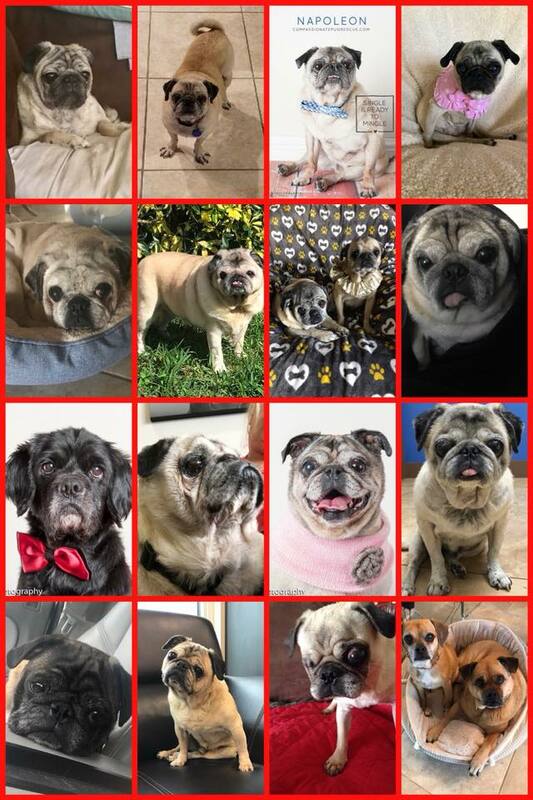 Did you know that CPR currently has over 25 special pugs in Permanent Foster or Hospice Care? 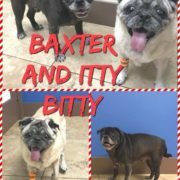 With the generosity of our supporters, we are able to help each of these precious souls with their special dietary, medical and physical needs! 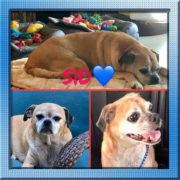 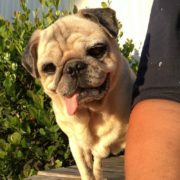 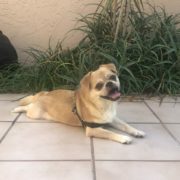 Click the link below to see pics and learn more about each pug in our Permanent Foster/Hospice program!